Author J. Mark Boliek reaches, and impresses, his target audience. In early August, nine-year-old Erik (last name withheld for privacy) requested a review copy of Boliek’s 353-page book and the all-original soundtrack CD that comes with it. Delighted to have the chance to hear an honest opinion from a member of his book’s target audience (nine to 20-something), Boliek quickly obliged. This Kid Reviews Books blog logo. Erik was so pleased with the book, in fact, that he wanted to interview the author. 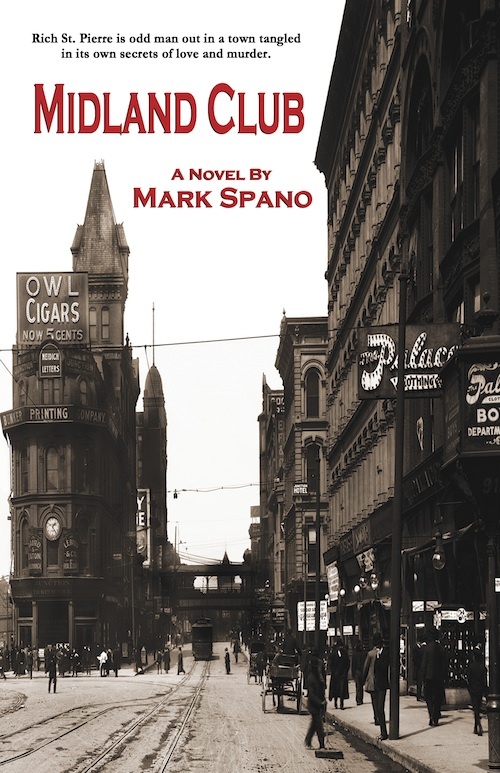 “I liked ‘The Mahogany Door’ so much that I asked Mr. Boliek if he would answer some questions about his book and music. He was very nice to let me do the interview,” he wrote in his post on August 25. He even gave “The Mahogany Door” his highest ranking, “5 out of 5 bookworms,” which means “You have to read this book!” according to the blog description. Erik also liked the accompanying CD so much – “The songs are really great” – that he posted a link to Boliek’s website so his readers can hear the songs for themselves. Erik began reviewing books in January 2011 because “I love books, so that’s why I have this blog. The reason I’m doing this is for parents to approve of a book, and for kids to find an excellent book, too,” he writes on the “About” page. 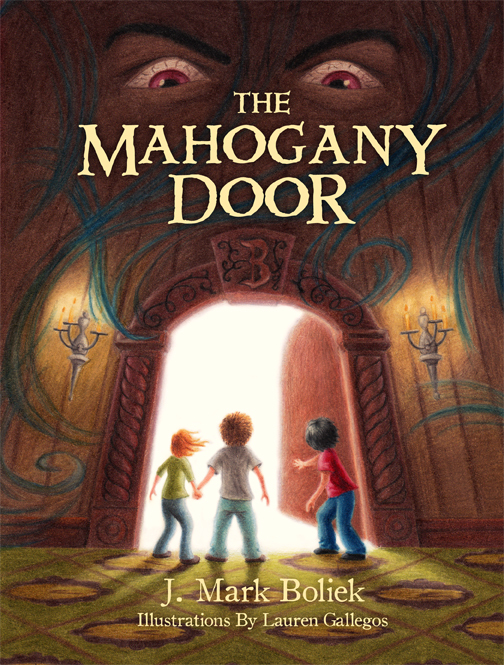 Erik’s entire review of “The Mahogany Door” and his interview with the author can be read at http://bit.ly/pcyMAA. “The Mahogany Door” is currently available at The Regulator Bookshop in Durham, NC, Quail Ridge Books & Music in Raleigh, NC, and The Moravian Books & Gifts shop in Winston-Salem, NC. Ebook versions, including an enhanced version with imbedded music, are available at the iBook Store, Amazon, and other outlets. For more information visit www.jmarkboliek.com. Author: J. Mark Boliek. Publisher: Split Rail Books. Publication Date: May 2011. 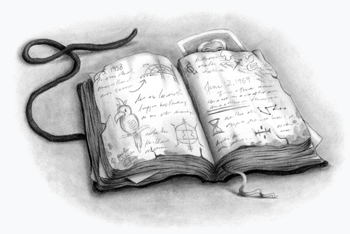 Genres: Fantasy-Fiction, Adventure-Fiction. Illustrator: Lauren Gallegos. Age Group: 10 and up. ISBN: 978-0-9832900-0-1. Paperback: 353pp. Retail Price: store’s discretion. Website www.jmarkboliek.com. Ebooks are available at Barnes & Noble, Amazon and iBookstore. 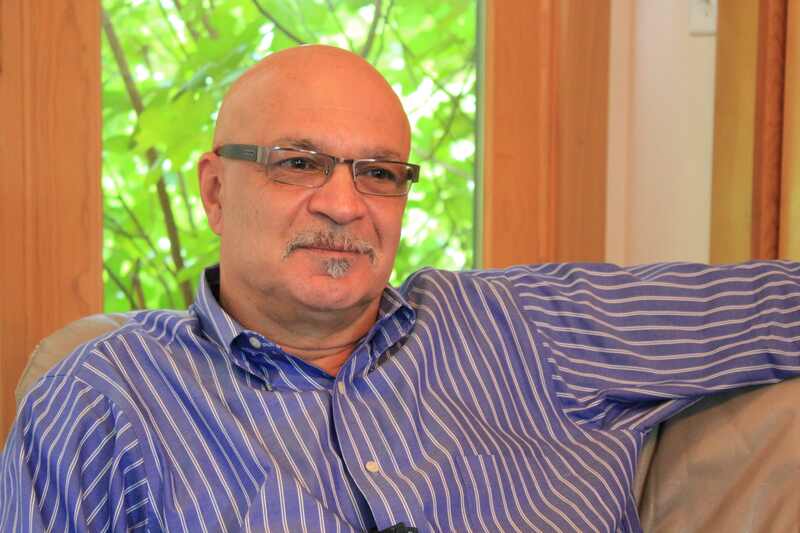 Cary author receives community support. publication of his first book “Staying Crazy To Keep From Going Insane” in September, he has many businesses and individuals in the Cary, NC, community and beyond to thank for support. In March of this year, Cohen announced that he was going to publish a collection of his humor columns – some written while he worked for several newspapers in California, others written since he and his wife, Michele, moved to Cary in 2008 – in book form as a means of raising money for a local baseball league for children with special needs, including his own son, Max. He announced that he would donate proceeds from sales of “Staying Crazy To Keep From Going Insane” to the league, where he has been serving as a volunteer. To offset the expense of publishing the book, he put out a call for sponsorships. And they came – from the Cary community to his native California and points in between. The primary local sponsors for the book are: The Behavior Exchange, Raleigh; Anfield Inc., Raleigh; The Avilez Family in Iowa; Chambers Arts, Cary; Dr. Ben Schemmel, Cary; Hooper Law Firm PLLC, Raleigh; and The Garden Supply Company, Cary. Primary sponsors outside the Triangle are: Live A Little More Enterprises, Marylin Cooper, Digi-Q and Evantac of California; the Cannata Family of Georgia; the Sadler Family of Virginia; and Mommy and Me Are A Family of Texas. A host of other individuals have contributed small sponsorships and Cary artist Darla Yancho created the cover art. Cohen is publishing “Staying Crazy To Keep From Going Insane” through his own small press, Tyrannosaurus Max Press, in early September. To learn more about the book and the baseball league for kids with special needs, visit www.stayingcrazy.com. Cris Cohen of Cary, NC, is the author of the “Nothing In Particular” blog (criscohen.typepad.com), the humor columnist for Cary Citizen.com, and the author of the upcoming book “Staying Crazy To Keep From Going Insane.” Cohen and his wife Michelle are co-owners of Tyrannosaurus Max Press and regular volunteers with the Miracle League of the Triangle. For more information on Cohen and his book, visit www.stayingcrazy.com. The Raleigh book and supper club plans its 2011 Meals From The Market fundraising event. July 11, 2011 (Durham, NC) — The Hungry Intellectuals, a book and supper club in Raleigh, NC, will hold another “Meals From The Market” dinner this year to help raise funds for Durham Central Park. And the members have voted Cris Cohen’s upcoming humor book, Staying Crazy To Keep From Going Insane, as the theme for their 2011 event. Meals From The Market dinners are annual fundraisers that individuals and groups host in their homes. Ticket sales to the dinners support Durham Central Park’s preservation and cultural activities. Last year’s Hungry Intellectuals fundraising dinner helped buy new red benches for the park. To make the annual event more fun for book club members, The Hungry Intellectuals select a book around which they create a theme for the dinner. Cris Cohen of Cary, NC, is the humor columnist for the CaryCitizen.com and a prolific humor blogger. He is publishing his new book this year as a means to raise funds for a local baseball league for kids with special needs, including his own son. 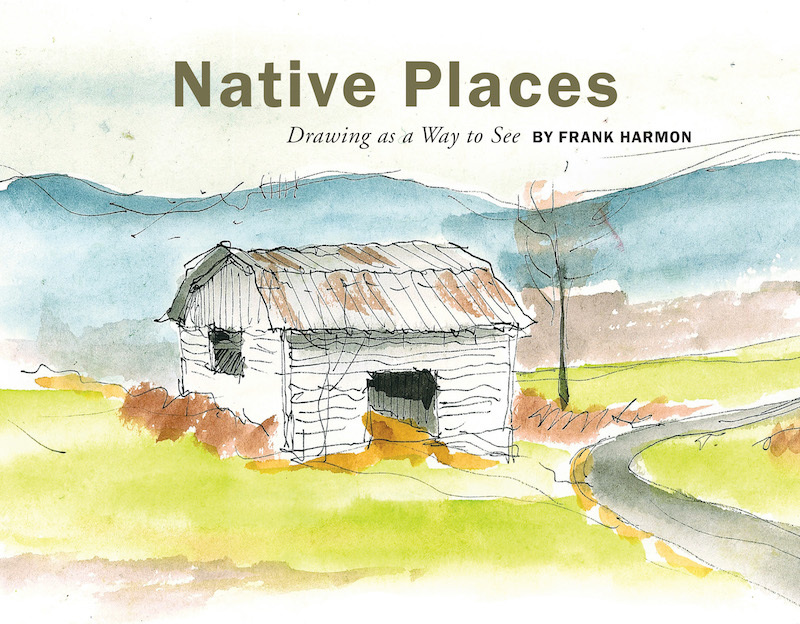 The book will be a compilation of humor columns he wrote for several newspapers when he lived in California before moving to Cary in 2008 and new ones he’s written since then. Proceeds from sales will be donated to the baseball league. Staying Crazy To Keep From Going Insane has already been endorsed by Pulitzer Prize-winning humor author Dave Barry, New Yorker magazine cartoonist Drew Dernavich, and PEN/Faulker Prize-winning author T.C. Boyle. Cohen was invited to speak to The Hungry Intellectuals, a group of “young professionals who enjoy reading, eating, drinking and debating,” this spring. They chose his book for their dinner theme afterward. The Hungry Intellectuals’ 2011 Meals from the Market dinner is scheduled for Sunday, September 18. The group hasn’t determined the exact location yet. Durham Central Park is a downtown destination that offers a venue for cultural activities. It is also part of a 24-hour, walkable neighborhood for arts, recreation, and locally owned businesses. The Park includes The Great Lawn, The Pavilion (home of the Durham Farmers Market) and The Skate Park. For more information, visit www.durhamcentralpark.org. For more information on The Hungry Intellectuals, visit http://www.meetup.com/The-Hungry-Intellectuals/. 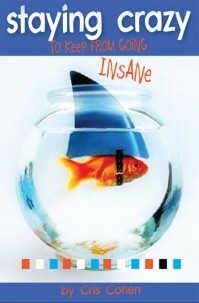 For more information on Cris Cohen and Staying Crazy To Keep From Going Insane, visit www.stayingcrazy.com. Cris Cohen, the author of the “Nothing In Particular” blog at http://criscohen.typepad.com, and humor columnist for CaryCitizen.com, was born in Buffalo, NY, and grew up in a suburb of Los Angeles, eventually graduating from the University of Southern California. After a stint in rock radio in Los Angeles and Santa Barbara, Cris started writing his humor column for a collection of California newspapers. He eventually gravitated toward the tech world and Silicon Valley, working for companies such as Netscape and Cisco Systems. Cris, his wife Michele, and their young son Max moved to Cary, North Carolina, in 2008. His first book, Staying Crazy To Keep From Going Insane, is due out in the fall of 2011. For more information visit www.stayingcrazy.com. 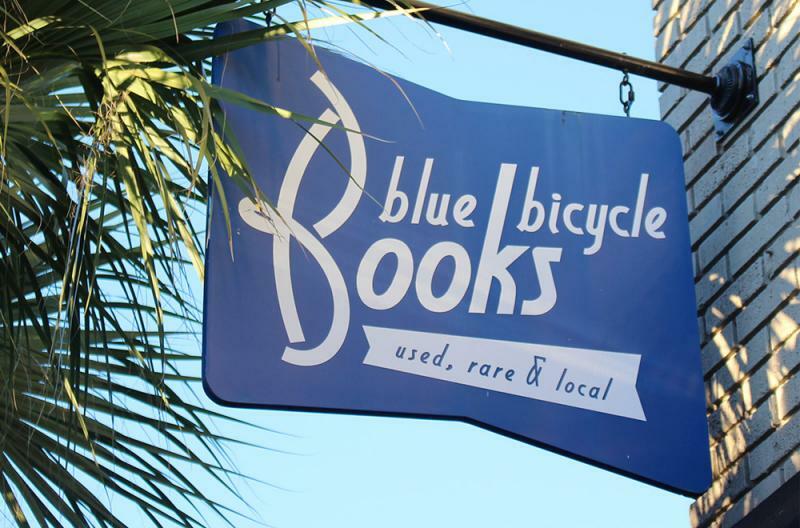 Split Rail Books gets its first title before international buyers, librarians and more. May 25, 2011 (Durham, NC) – “The Mahogany Door” by J. Mark Boliek, a new fantasy-adventure book for young readers just published by Split Rail Books of Durham, is included in this year’s New Title Showcase at the BookExpo America (BEA) going on now at the Javits Center in New York City. BEA is the largest book-publishing event in North America that’s attended by book buyers, librarians, editors, publishers, and literary agents, as well as book authors and illustrators. The New Title Showcase provides a way for publishers of all types, including small presses, to have their book titles on display at major international book fairs in prime exhibiting locations, and in official fair exhibits. Books in the Showcase are also included in a searchable, online database on the BEA website for one year. “The Mahogany Door” is the first book in J. Mark Boliek’s The Buinduer Narrative fantasy-adventure trilogy. Accompanied by an original music soundtrack CD, it is a story about three friends, separated years ago by a traumatic event, who are compelled to reunite so that they may once again pass through “The Mahogany Door” and into the fantasy Vryheids world of Bruinduer. They must fulfill a destiny they left undone nine years before to keep Bruinduer from collapsing. The eight songs on the soundtrack CD capture the mood and message of certain sections or themes of the book. 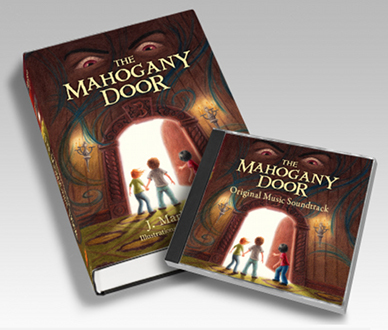 A 353-page, soft-cover book, “The Mahogany Door” features original cover art and interior illustrations by California artist Lauren Gallegos. It is intended for young readers ages 10 and up, as well as parents who like to read to their children. Signed copies of the book and CD ($24.95) are currently available on the author’s website www.jmarkboliek.com. For more information on Book Expo America and the New Titles Showcase, visit www.bookexpoamerica.com. For more information on J. Mark Boliek and “The Mahogany Door,” visit www.jmarkboliek.com. J. Mark Boliek, the author of “The Mahogany Door” and the entire Bruinduer Narrative series, grew up in Eden and Durham, North Carolina. An avid writer and athlete, he received a football scholarship after high school but chose to join the Navy instead. He graduated from Concord University in Athens, WV, in 1997 and lived in Wilmington, NC, for a while, where he began to develop The Bruinduer Narrative, a fantasy-adventure series for young readers, as well as the soundtrack CD that accompanies “The Mahogany Door.” Mark and his wife Jill now live in Durham, NC, where they own and operate Split Rail Books and Split Rail Multimedia LLC. For more information on the author and “The Mahogany Door,” visit www.jmarkboliek.com and his Facebook page at www.facebook.com/jmarkboliek.